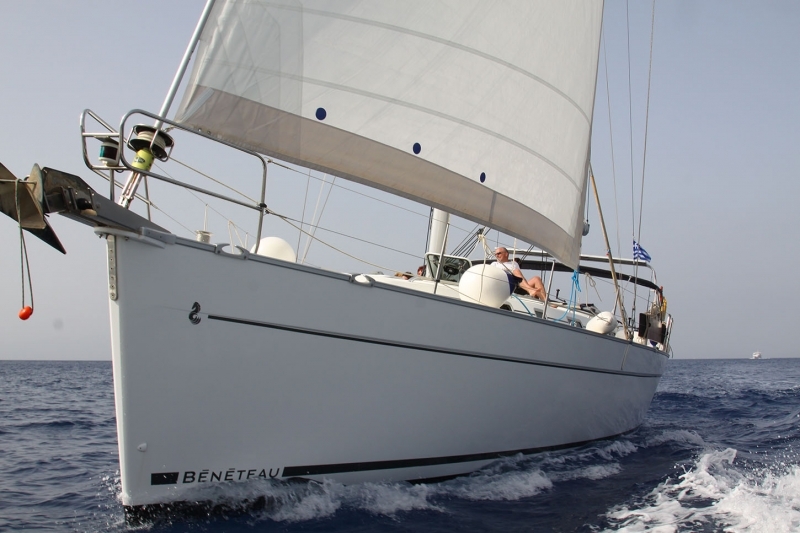 This model is part of the successful Cyclades series of one of the best Benetton brands. 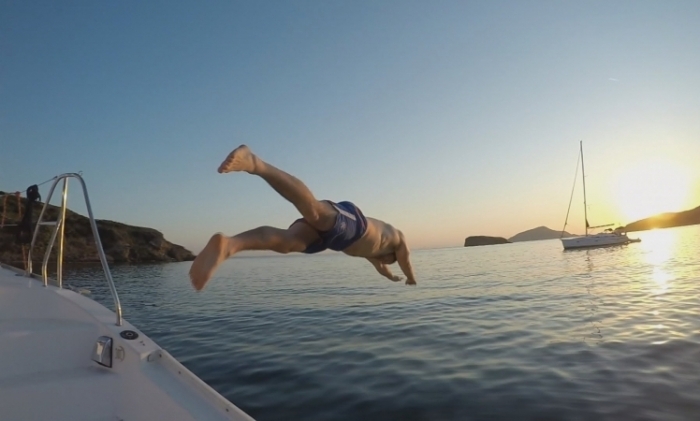 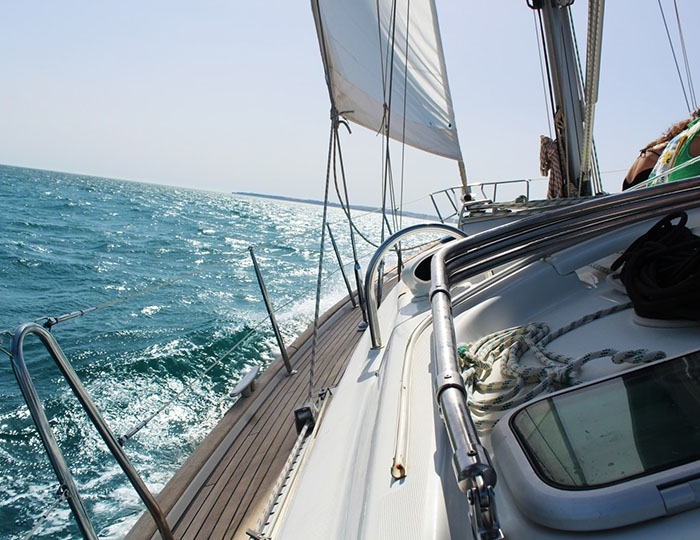 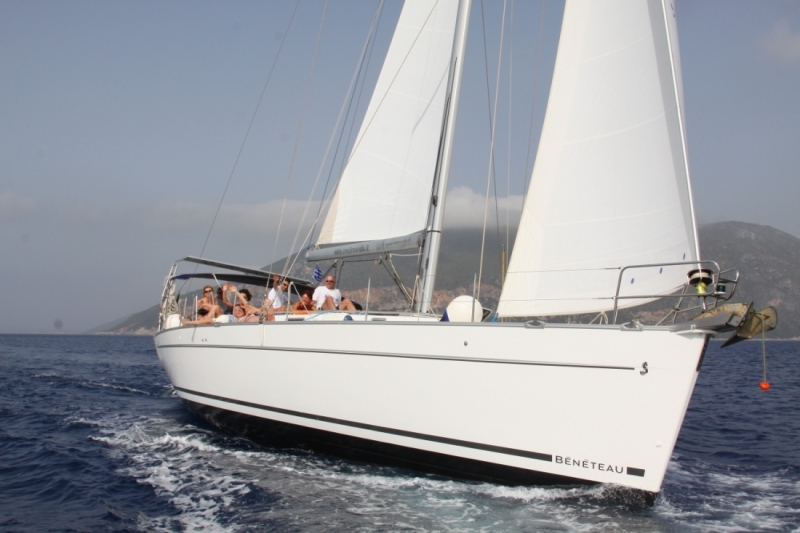 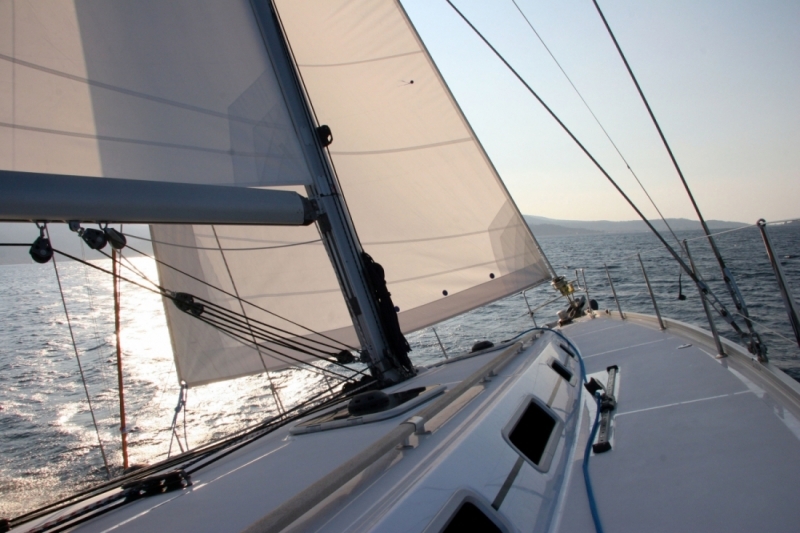 It offers great sailing opportunities and perfect conditions for long cruises. 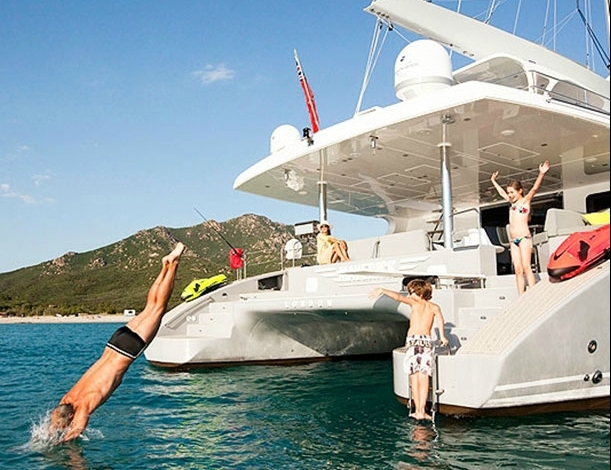 With its four double cabins and a separate cabin for the master, each of them with a bath, this yacht is practically one of the most preferred charter yachts in this class. 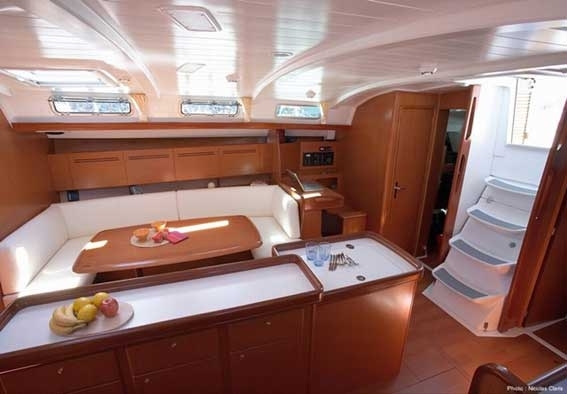 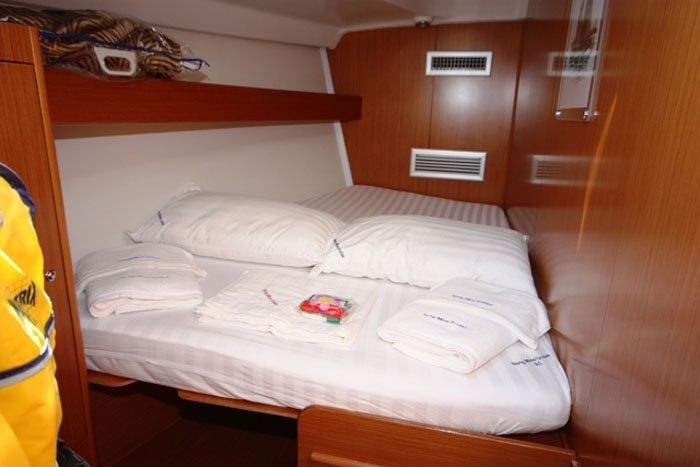 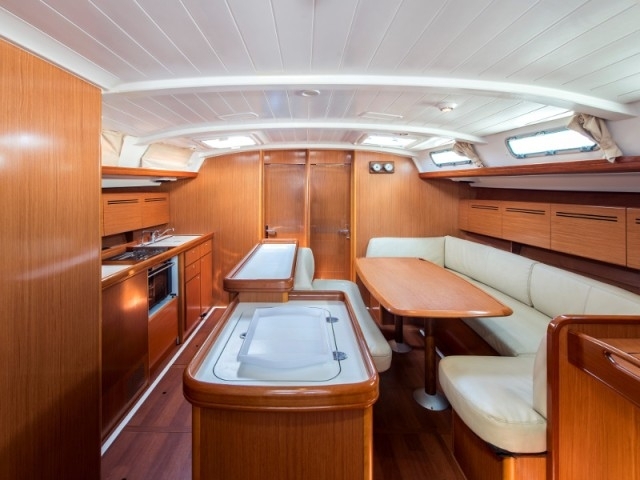 All cabins are equipped with fans, reading lights, plenty of storage space and openable hatches. 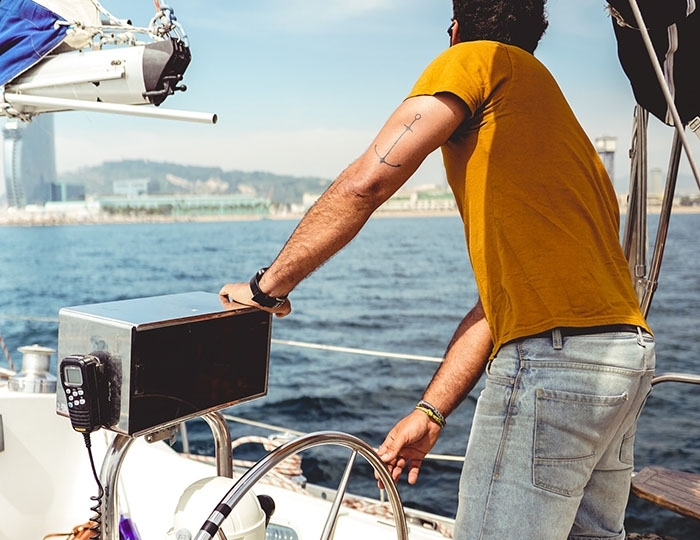 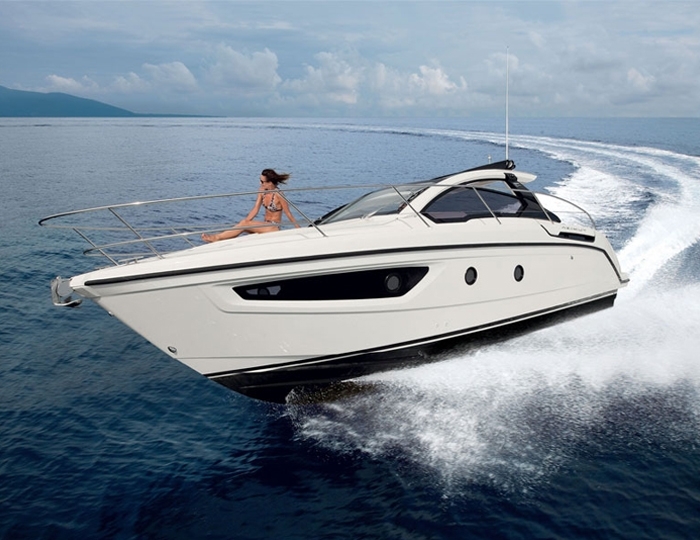 It is equipped with everything necessary for complete autonomy when sailing long distances. 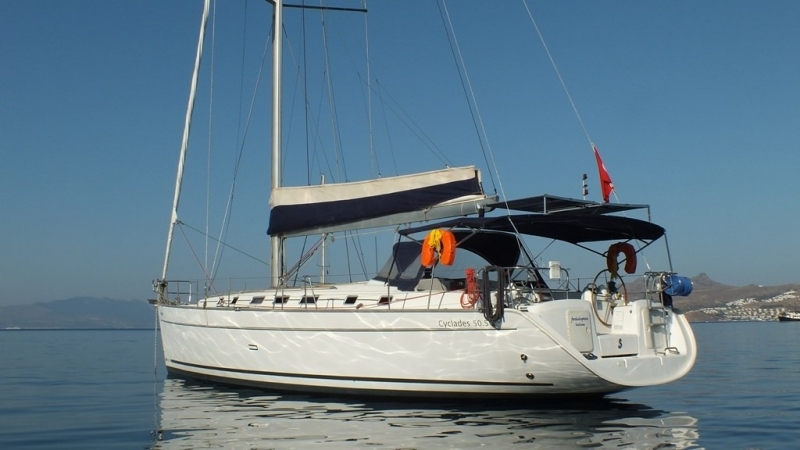 Based in Varna's best marina, next to Central Sea Port, you will have the opportunity to sail across the whole Bulgarian Black Sea coast with a visit to Golden Sands, Balchik, Sveti Vlas, Nessebar, Sozopol and many other unique places around.